For your brand to be successful, you need a point of orientation on the package that will catch the attention of shoppers. Remember that supermarkets are large and your product is competing against many other products in the same premises. In addition to this, most shoppers try to minimize the time they spend on shopping. Therefore, they are less likely to purchase a product that blends in with other products because it will not draw their attention. For this reason, have your product stand out by being creative in the packaging. 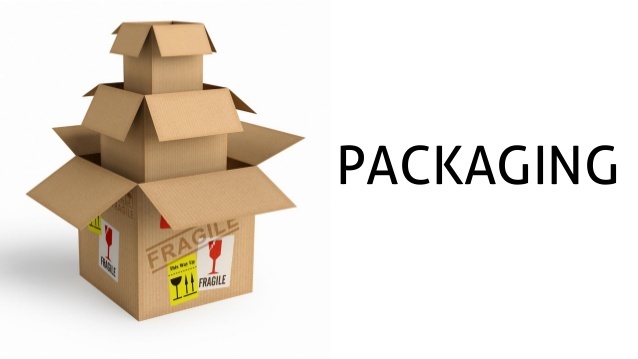 An important thing to remember when packaging your products is to bring your products to life with packaging. Marketers call this having an authentic attitude. The language and imagery of the product should help to express an engaging story. For instance, a chocolate brand name filthy that allows consumers to be naughty. There is so much to say about health, nutrition and even the instructions that consumers need when using your product. However, the trick is to keep it simple. Keeping it simple is a tactic that will make your product stand out. The products that are over complicated with messages will, in fact, scare off consumers because they barely have the time to go through the lengthy words while they are shopping. Many consumers are attracted to the shapes of products in the supermarket. This is a common observation, especially where there are kids involved. They will opt for shapes that are appealing to them no matter what the product is. Rectangular and square packaging shapes are common and convenient because they fit on the shelves perfectly. However, consider breaking the norm because this will make your product stand out. If your brand can be explained to a five-year-old and they go to the store and purchase the correct item, it means that the brand has an iconic connection with its users. All this is attributed to packaging. The key to this is having a distinctive brand mark. Therefore, when packaging your product, ensure that it has a unique mark that is not similar to other products for them to have a unique selling point.